Canon is rumored to announce a new mid-range APS-C DSLR camera as well as a new APS-C mirrorless camera in the second half of 2019. As you might guess these new models are expected to be the Canon EOS 90D & EOS M5 Mark II. 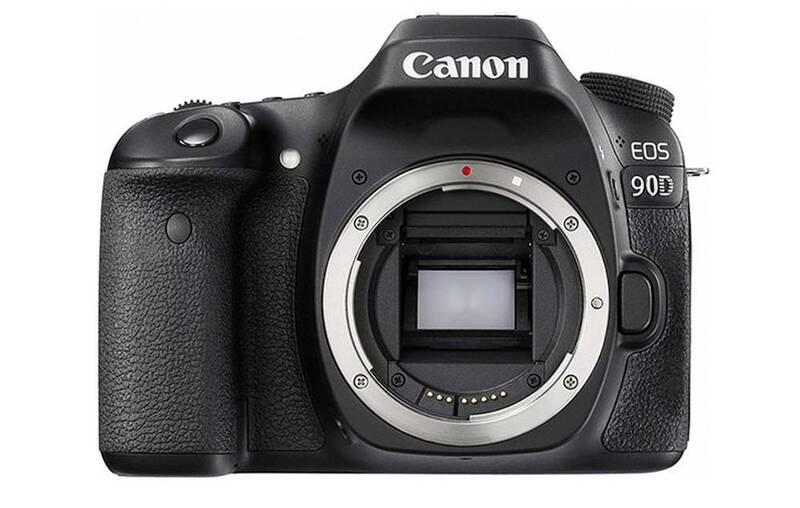 The new Canon “mid-level” DSLR camera would be the EOS 90D, the so called replacement to the EOS 80D. So it won’t be a Canon EOS 7D Mark III (7D Mark II replacement). Remember the previous mentions reporting that the Canon EOS 80D replacement and EOS 7D Mark II replacement could be integrated into one body. See here! In addition, Canon is rumored to announce the EOS M5 Mark II mirrorless camera too. This new model will replace the current EOS M5 camera in 2019. The upcoming Canon EOS M5 Mark II to feature an all-new 24mp sensor and would put a larger gap in features between the top of the EOS M lineup and the EOS M50.